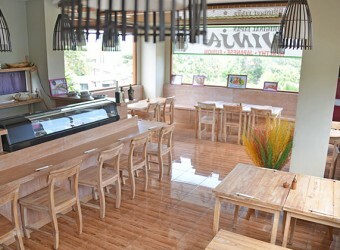 Bali Restaurant Ninjya restaurant located in Jimbaran Sports club in Taman griya, Jimbaran. They do not use any chemical seasoning and so much care for food and ingredients. They serve sushi, sashimi and lots of various kind Japanese food! The owner is Japanese so they can serve real authentic Japanese food!